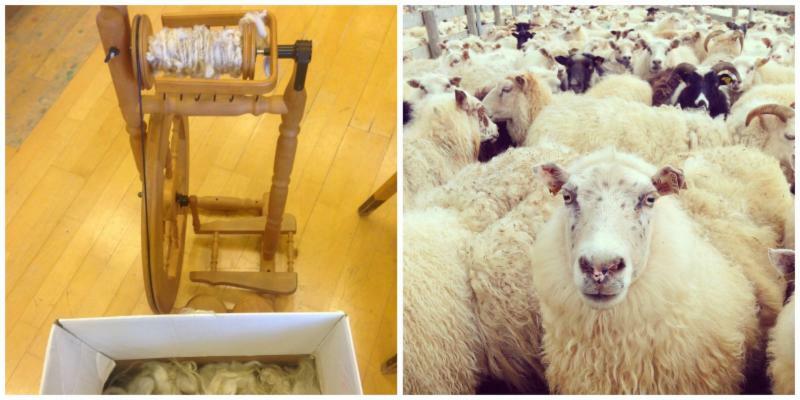 at the end of beginning of September and learning new techniques such as wool felting, spinning and weaving. Vatnsdaela Tapestry at the Textilsetur Islands. 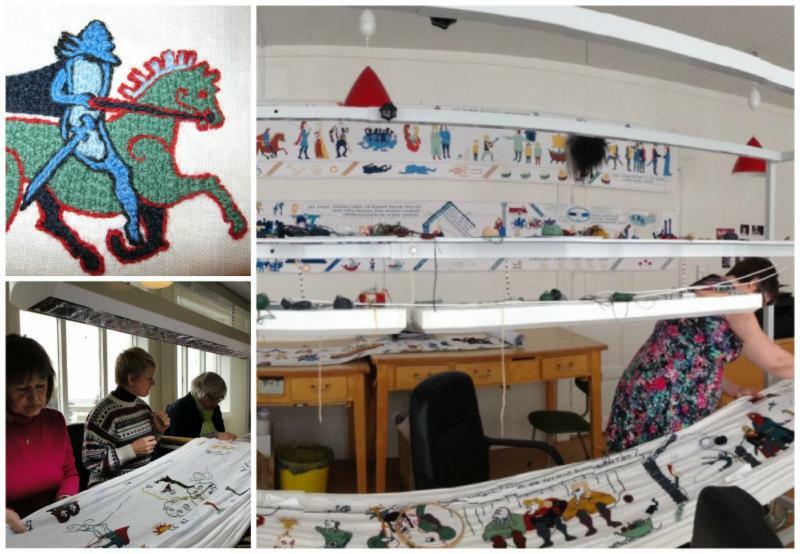 As a guest I will be able to contribute to the tapestry and its history. I am excited to share this adventure with you on this blog! My main focus while in Iceland is to naturally dye fabric with lichen while concentrating on an environmental piece about preservation of species. Lichen is fascinating as it is really a combination of two species – algae or cyanobacteria and fungus in a symbiotic relationship. Some Lichens are considered among the oldest living species. Lichen are self-contained miniature ecosystems are considered “pioneer species” , which means that they are among the first living things to grow on bare rock, difficult soil or areas denuded of life by a disaster. Some lichen have been used to monitor air pollution in the environment as they are unable to avoid the accumulation of pollutants. 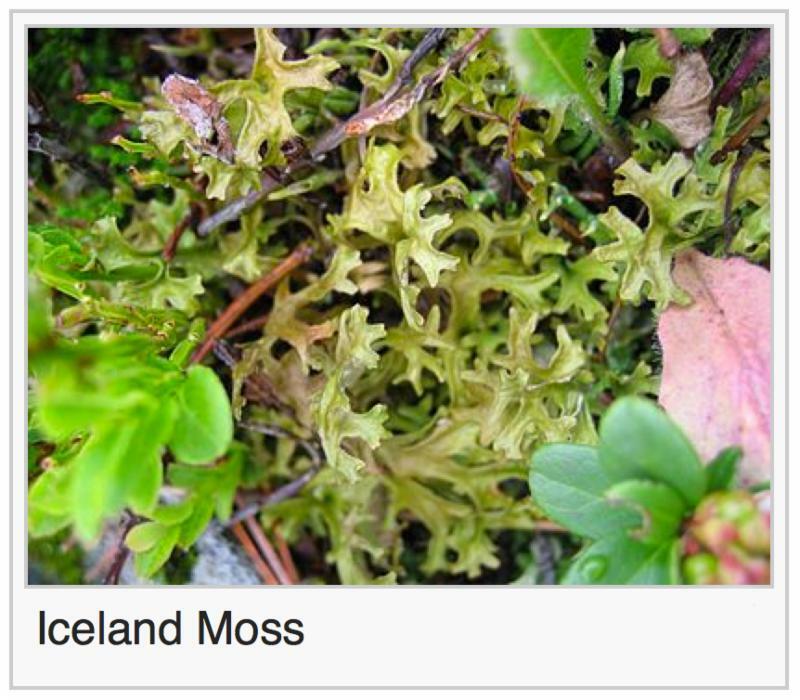 Not all, but many lichen are currently endangered. 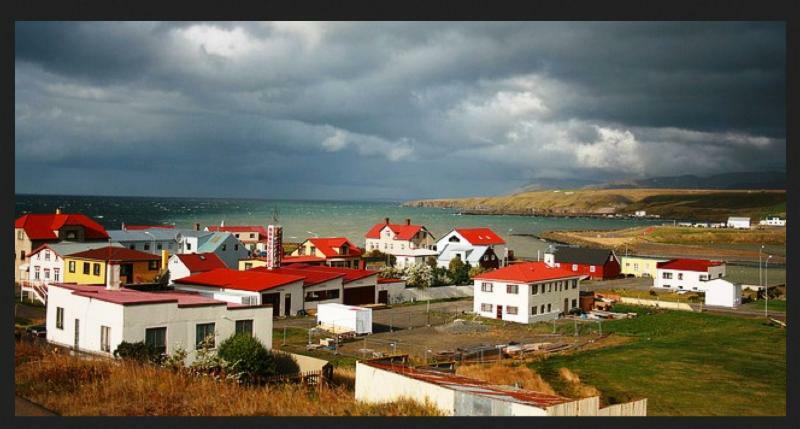 Welcome to my Icelandic Blog. I will be taking an exciting adventure this Fall and posting about it here! I am going to be living in Iceland for the whole month of September to take part in an artist residency just for textile artists. The color was so amazing that I broke out the colored pencils. Not super happy with the result, the colors murked it up. Might try it in photoshop as well. Diane and Stiv won a free drawing by guessing the closest! Here is the photo again – Tiny sheep-like Faux Fur Tribble Soft-Sculptures that sit on my window sill. No rocks inside. Was fun to see people guess things like hedges – color can be so absent in a drawing. Micah dropped me off at Merritt College an hour before my pruning class (and before anyone else) this am and I spent the time doing tiny sketches in the gardens! Bench with my bags, fountain, and flowers on a post-it note. Lined paper was actually fun for the fence and bench rails, but think I need a new tiny sketchbook! I am so excited that my Sketch-up model got selected to be on the Mutated Structure Project website. I taught myself Sketch-up to enter my model because I thought this was such an interesting project. Mutated Structure Project is an interactive database archiving mutations of an 8ft x 10ft x 10ft wooden stick frame structure. Here is what they thought of my idea! Click on the image to see my description and statement about my project.